Celebrate your child’s big milestone by choosing a fantastic caterer at a memorable venue – all for a great cause! 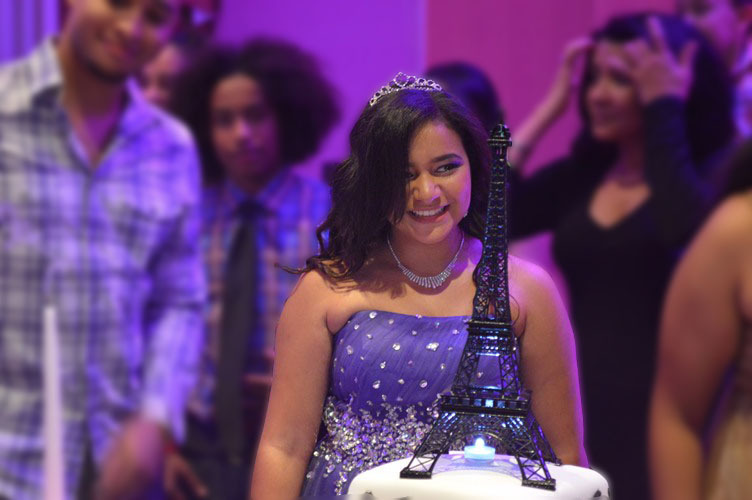 Let Arc Culinary create a sensational party for your child’s bar/bat mitzvah or quince. We offer customized menu selections to suit your tastes, and our skilled culinary team will design a menu that accommodates your unique dietary requirements. This striking facility (The Grand Ballroom), combined with our customizable menus, impeccable professionalism, friendly staff and competitive prices make Arc Culinary a fantastic choice for your child’s momentous event.